The team at Asda Northern Ireland got in touch with me recently with gift ideas for Mother’s Day. 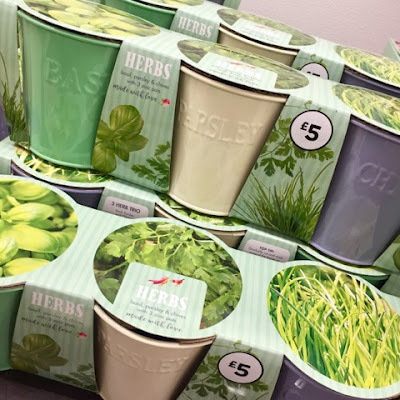 They were offering to send me some bits for my kids to gift me but even though they were all lovely, I politely declined, explaining that all I ever want on Mother’s Day is not to have to cook. No gifts are ever required (apart from chocolate - it's always welcome). 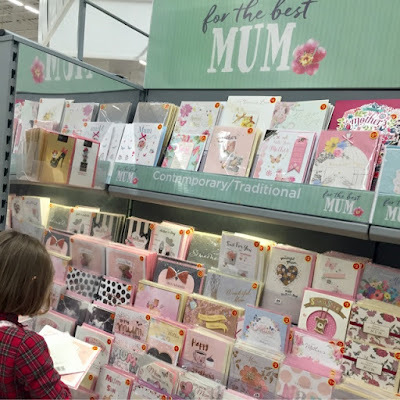 I got an email back asking if my kids would instead like to have an Asda voucher to cover the cost of the ingredients to make my Mother’s Day a cooking-free zone (for me). Well, the kids were delighted with this idea and immediately made a list of what to buy. The only catch being that we’d have to do it all a week early - so that I could blog about it in advance of Mother’s Day. Well, as it turns out my son & husband have their birthdays either side of Mother’s Day this year so celebrating Mother’s Day a week early actually worked out well. 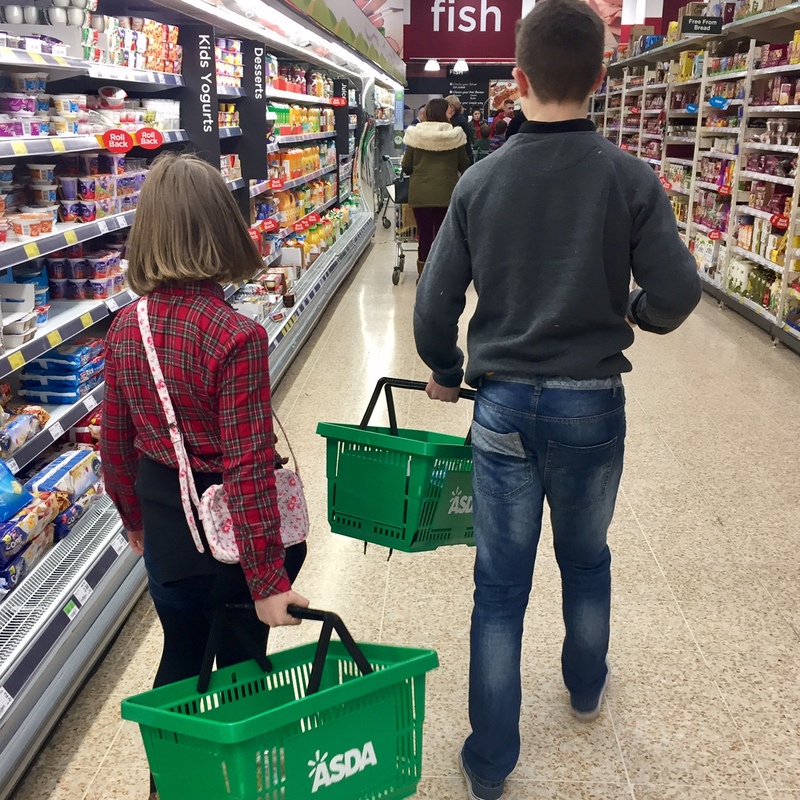 So on Saturday afternoon, I brought the kids to our nearest Asda and they shopped up a storm. 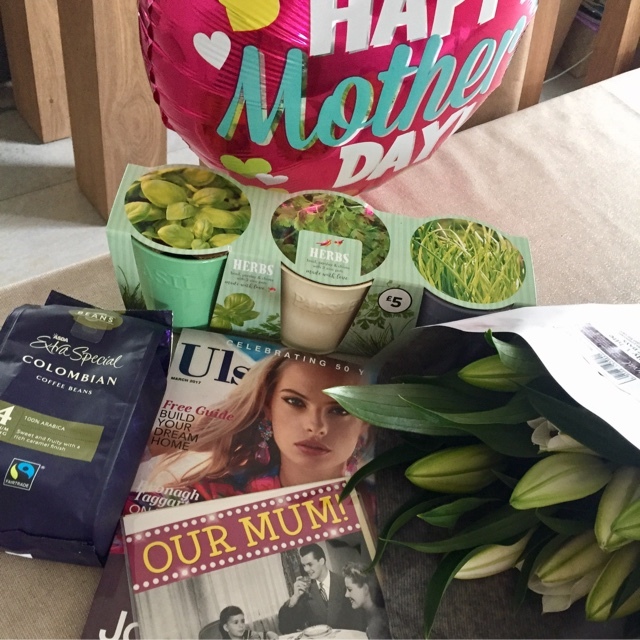 ...they also bought me flowers, a Mother’s Day balloon, a magazine AND a little herb set for my kitchen windowsill. I just carried the baskets and didn’t interfere (too much). 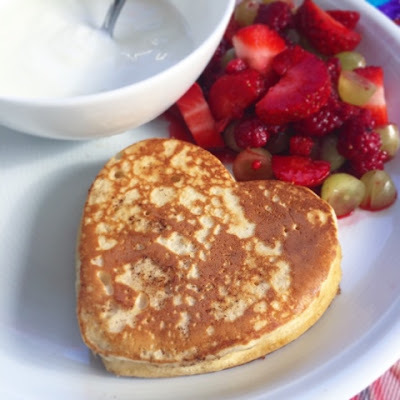 The kids served my pancake with defrosted raspberries, fresh strawberries & grapes and a side of natural yoghurt. To drink, I had coffee AND apple juice. Oh and my magazine too. I really was spoiled. I should mention the lilies - they’re the Extra Special ones (Asda’s premium range) and they’re absolutely stunning. 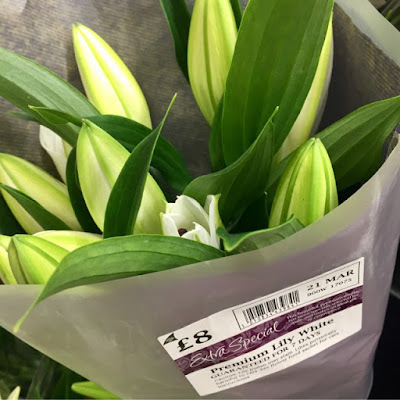 A huge bouquet for just £8 and they look like they’re going to last for well over a week. The dinner prep started at about 4pm with the chicken in a bag going into the oven followed by the roasties about an hour later. 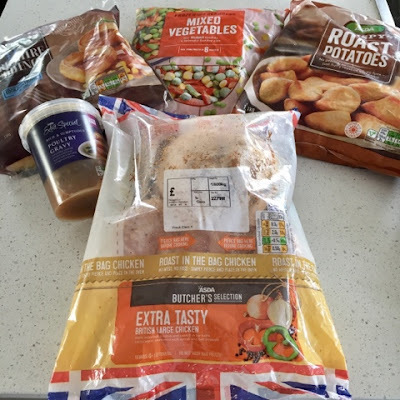 I know you don’t usually serve Yorkshire puddings with roast chicken but my kids can’t get enough of them so we serve them most Sunday’s regardless of what meat we’re having. 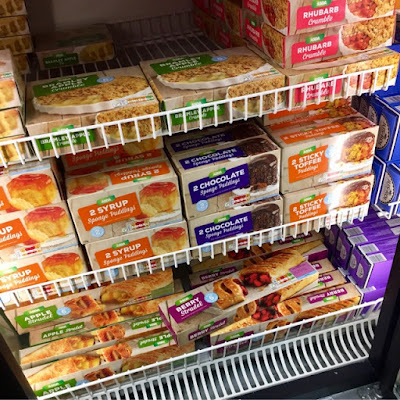 Given the chance, they’d eat 3 or 4 of them each. 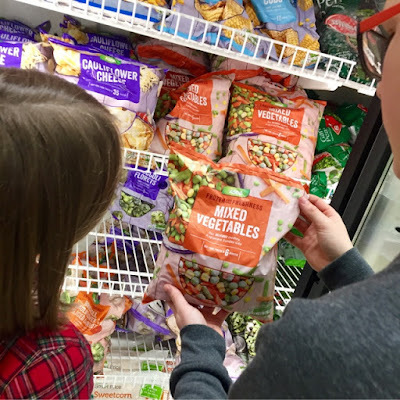 To make the dinner super easy, they chose the pre-made Extra Special Poultry Gravy and Asda’s mixed frozen vegetables, both of which took less than 10 minutes to prepare. I'll be honest (and don't tell the kids) but the gravy is the only part of this meal I'd not repurchase. It was a bit disappointing but then again, gravy is hard to beat when it's made from scratch. 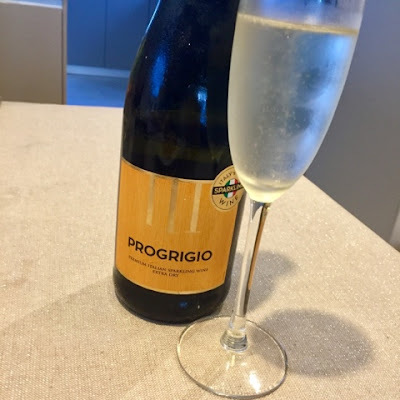 Dinner was served with this Progrigio - the newest sparking wine on the market, made with Pino Grigio grapes. It tasted just the same as Prosecco - and at £5 a bottle (or 6 for £25), I’ll be stocking up on it next time I visit. 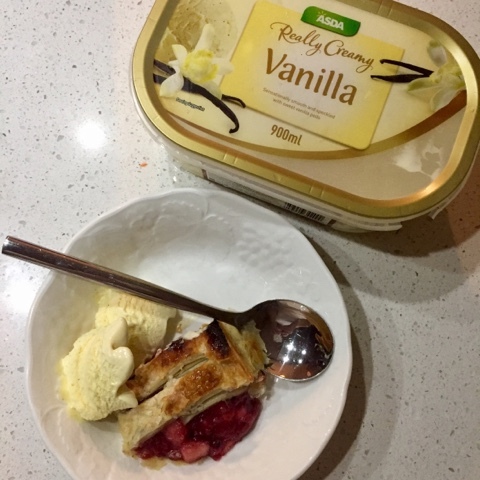 For dessert, the kids chose a frozen mixed fruit strudel served with Asda’s Really Creamy ice-cream. This got a thumbs up from everyone. I’d never normally pick up a frozen dessert like this but I will now. It really was delicious and so easy to prepare. The ice-cream was a surprise too - in the kids words, it was really ‘posh’ tasting. I’d also repurchase this. 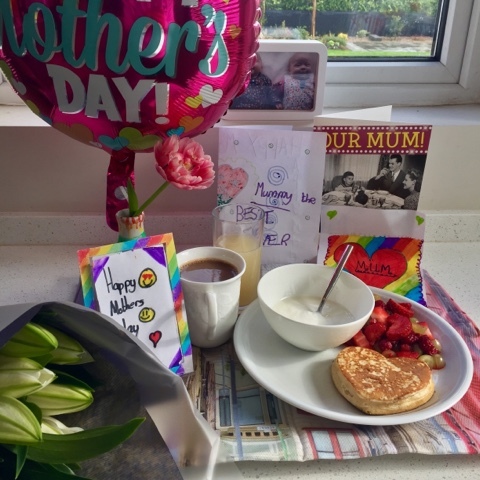 But you know the best bit of our dry-run Mother’s Day (yes, even better than the fact that I might get breakfast in bed again next week), was the fact that I completely underestimated my kids abilities. Maybe because he’s a boy, I’m more inclined to take over in the kitchen? The girls are too young still but actually, they were able to help lots between timing the food, laying the table, serving the ice-cream…and clearing up. The three of them loved working together as a team and being in charge of Sunday dinner. I won’t lie, I was called upon a few times with questions but I don’t think I’d be needed much if they did it all again. So I have ASDA to thank for giving me the opportunity to step back and let the kids take over for one day. Letting go a bit and seeing what your kids are capable of - I think that's better than any gift this Mother's Day. A proper proud mummy moment. Disclaimer - I was not paid to write this post nor was I obliged to. 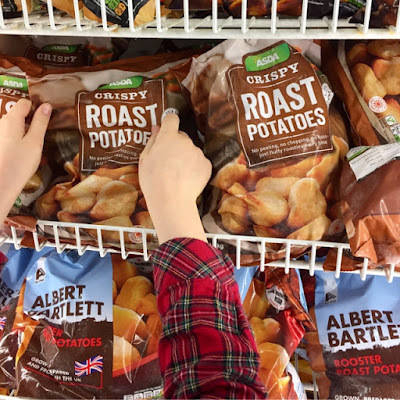 Asda supplied me with a £50 voucher to buy the food & beverages featured. No children were harmed in the making of the dinner. Thank you for supporting the brands that support this blog - I'd not be able to keep it going (along withe everything else!) without them.